The beaches of the African Indian Ocean Islands are among the most beautiful in the world. 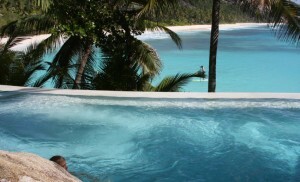 I would even go as far as to call the Seychelles the islands with THE most beautiful beaches. But it’s not only about the beaches: all of the islands in our portfolio offer a wonderful mix of African culture, magnificent nature reserves and – the best beaches. Mauritius, a small island (61 km long and 46 km wide) in the Indian Ocean, is very well known as the perfect island holiday destination. Located a short 3.5 hour flight from Johannesburg in South Africa, with several flights daily, it can also be beautifully combined with a safari experience. 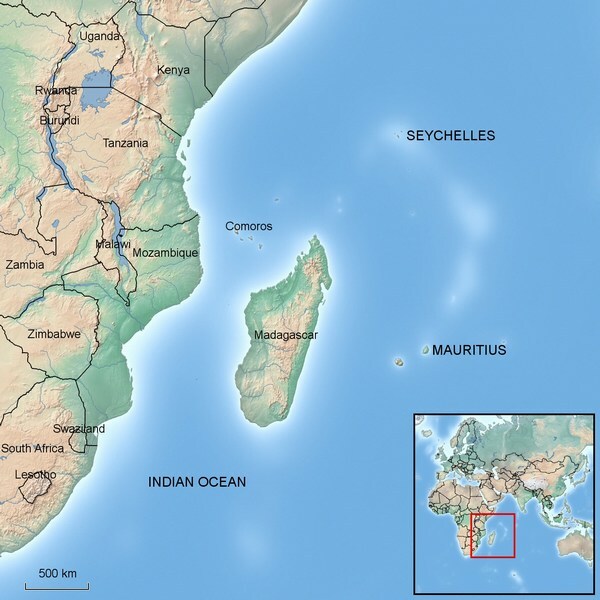 115 granite and coral islands extend from between 4 and 10 degrees south of the equator and lie between 480km and 1,600km from the east coast of Africa in the western Indian Ocean.